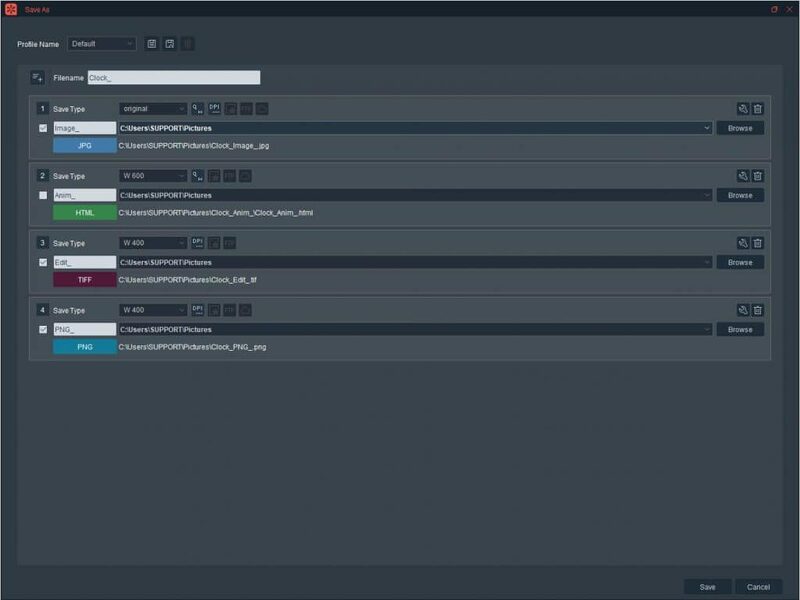 PackshotCreator’s new software release is 300% more productive than the old version! 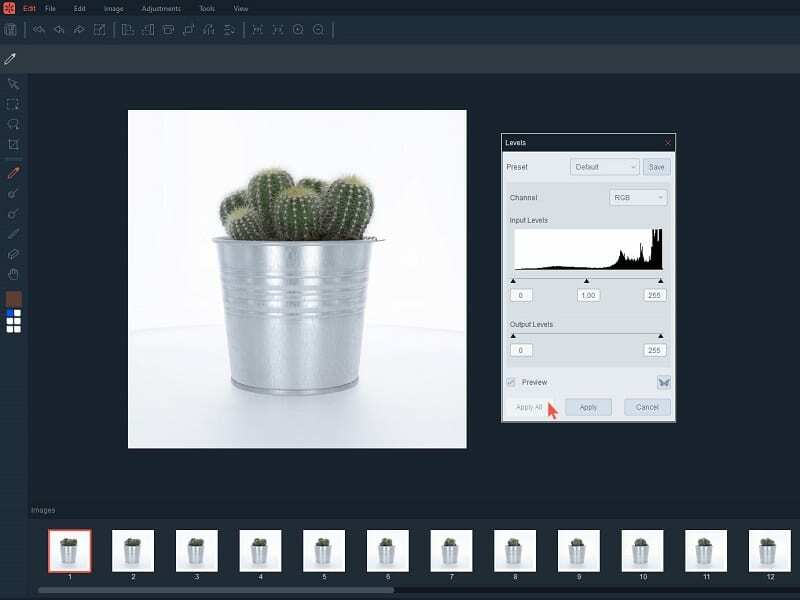 Capture your products from every angle in just a few clicks: front view, side view, zoom shots… trimmed images on a white or transparent background, even 360° and full 3D shots. Showcase your products at their best! 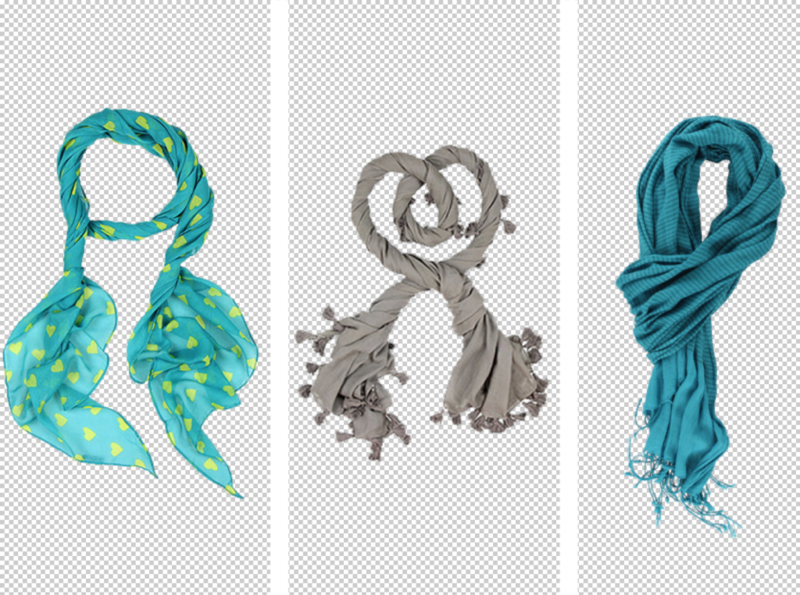 Make your product photos & animations a quick, simple and creative process! 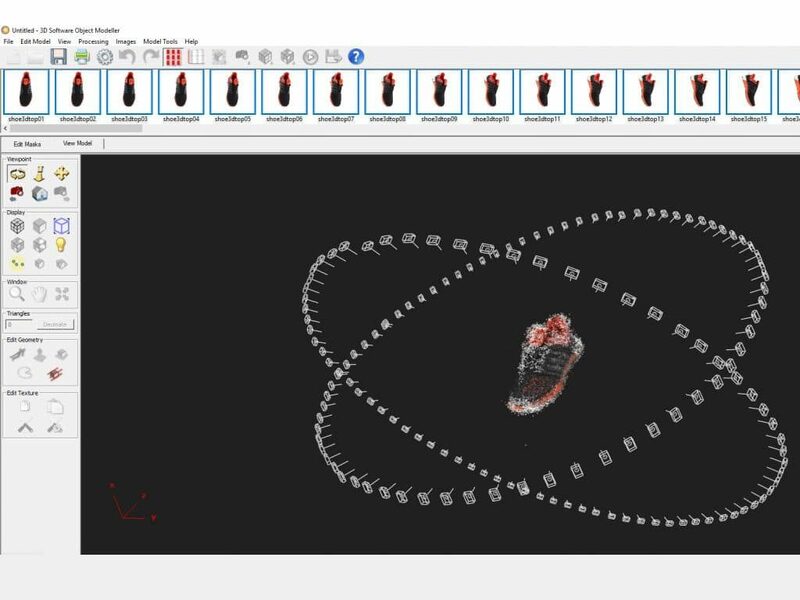 PackshotCreator software lets you manage image production from A to Z. 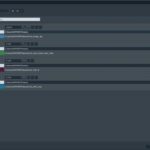 Using LiveView to monitor the results on your computer in real time, and manage all the technical details from your workspace without ever needing to adjust the settings on your equipment, apart from manual zoom. 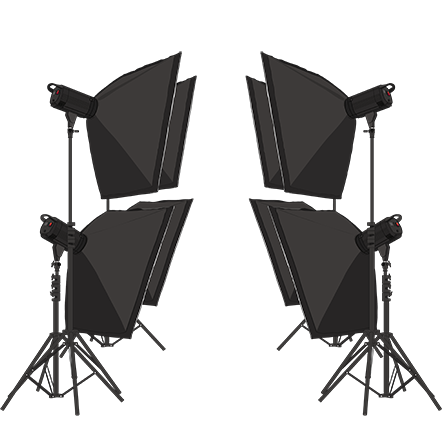 For a better user experience, the software interface lets you have synchronized displays on two monitors, giving you simultaneous access to the shooting process and image library. 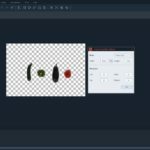 Adjust the lighting from a computer or even a tablet with LiveLight (on some studios) to get the light just right for your product. 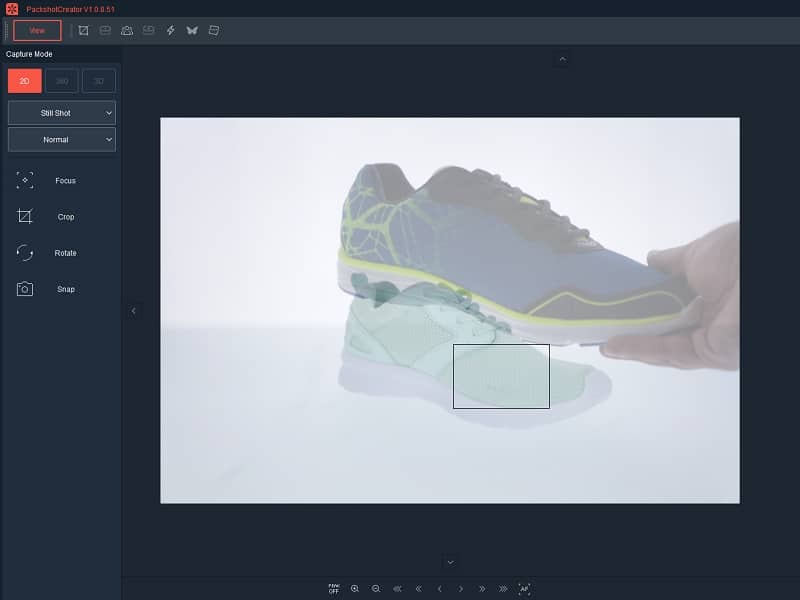 PackshotCreator lets you view and optimize your product lighting with surgical precision in just a few clicks. 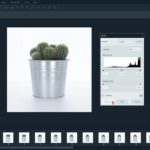 For yet more efficiency, save your parameters in a library of profiles so you can keep your preferred settings at your fingertips for future photo shoots. A fast, simple image production process for online retailers and internal business communications. 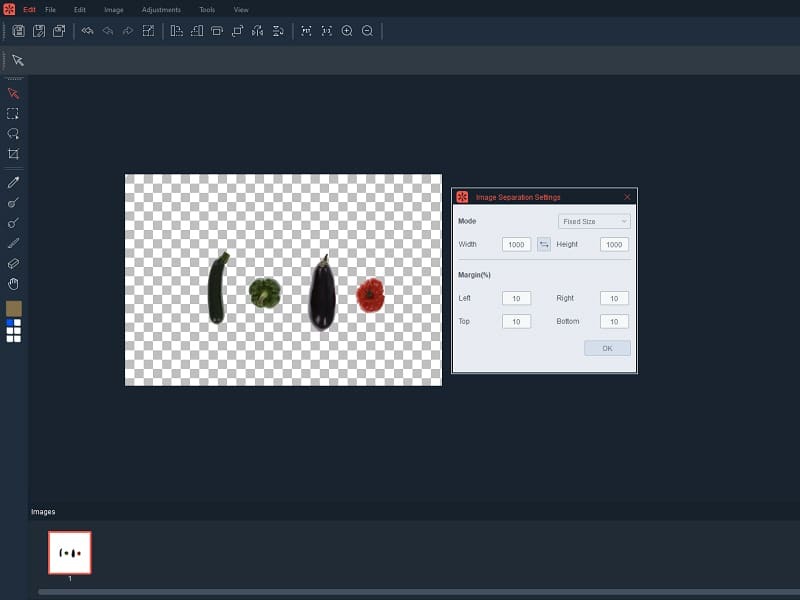 ◼ Ghost images: our software displays a transparent image of a previously photographed product so you can quickly position the next product in exactly the same way. Save an unlimited number of ghost images in your settings. ◼ Batch processing: select the photos you want to retouch in the same way, then try out different techniques like sizing, cropping or editing. Your paramaters are applied to all of the images in one go! ◼ PackshotOneClick: after shooting and retouching your images, all you have to do is save. Want the same image in multiple sizes, formats, or resolutions? You can do it all in one click. Simply define your settings and save everything you need. 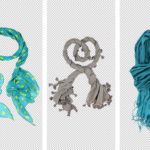 ◼ Capture multiple products: position several items inside the machine and shoot. The software automatically clips and saves each item onto individual files. All in one step! ◼ Our PackshotSphere X5 and MaestroBot (R and Start) models come equipped with several cameras which you can trigger simultaneously to speed up your multi-angle shots. Use the custom design feature to capture up to 1800 HD views of a single product in just a few clicks. ◼ The PackshotSphere X5 device gives you quick snapshots of your items in 3D hemispheric view. 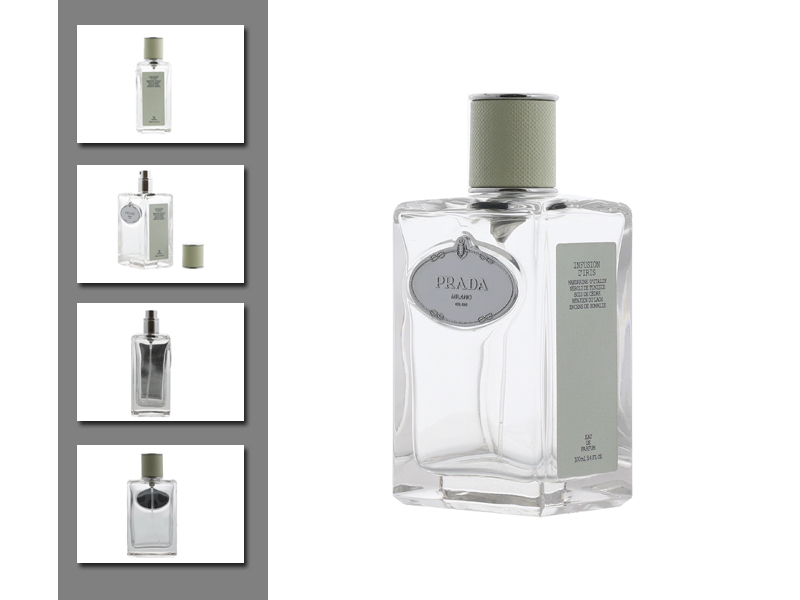 Visualize your products from every angle, including top and bottom views. 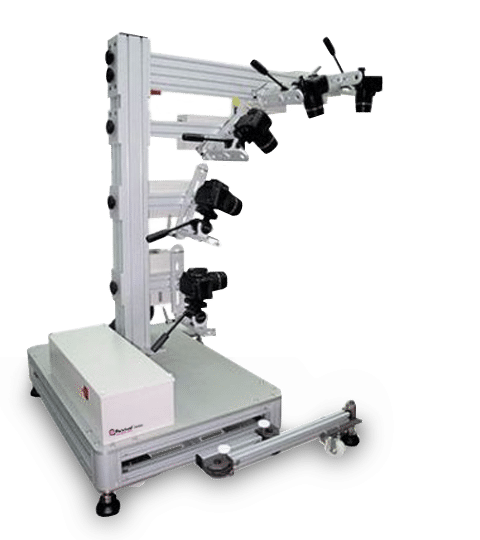 ◼ Our MaestroBot range of solutions lets you use multi-shot technology to create photorealistic 3D modelling. Produce 3D images in the blink of an eye. ◼ Video 2 PNG: when you produce a 360° video, extract the image files of your choice to create a 360° animation in HTML5. ◼ 360° cropping: export image files on a pure white background (JPEG) and/or a transparent background (PNG) when you produce 360° animations. It’s a 3 in 1 process! How can I get more creative with my system? 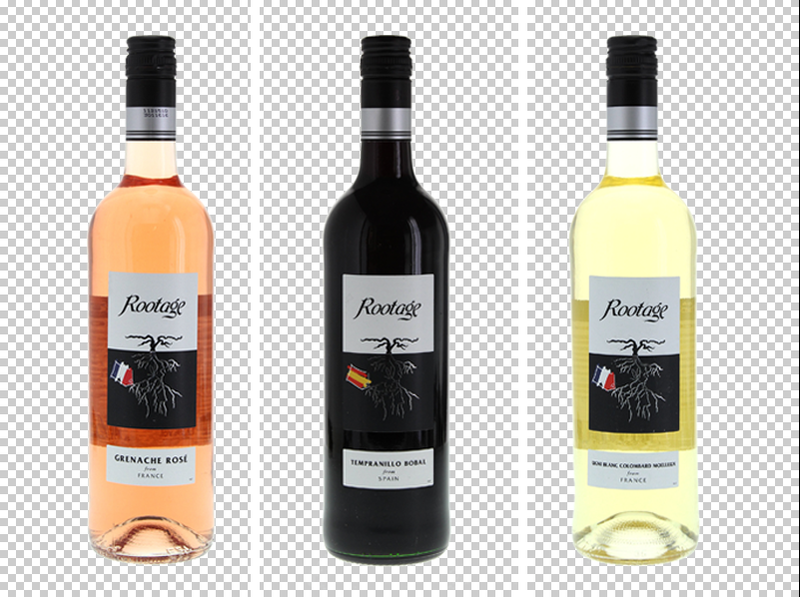 After shooting your items, PackshotCreator software gives you the option to lightly retouch your images. 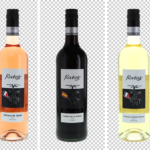 Display your products against a uniform white background or completely eliminate the background from your photos and animations. 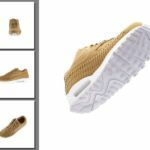 With powerful algorithms, the software lets you crop items without ever affecting their original shape. You also use the “add background” or “drop shadow” feature (below) to customize your images. Use our high precision software tools to add fun to your images with colorful backgrounds and patterns. 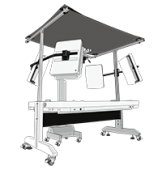 For ease of handling, LiveLight lets you manage your light sources from a touchscreen device with surgical precision. And if you want to edit or improve your old images, you can directly import them using the image retouching interface! Stand out with 360° product displays! Give your website visitors detailed info and views of your products with interactive 360° animations. 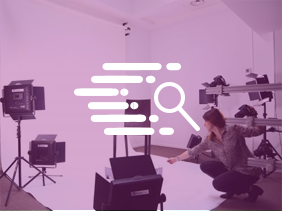 PackshotCreator software automates the production process from start to finish, synchronizing the turntable with the camera and capturing up to 200 shots to create ultra-precise 360° animations of your product. Before exporting your files, the software lets you customize and adapt the animation to your website design. Change the button colors or add a magnifying function or rotating effect for a creative, personalized animation. 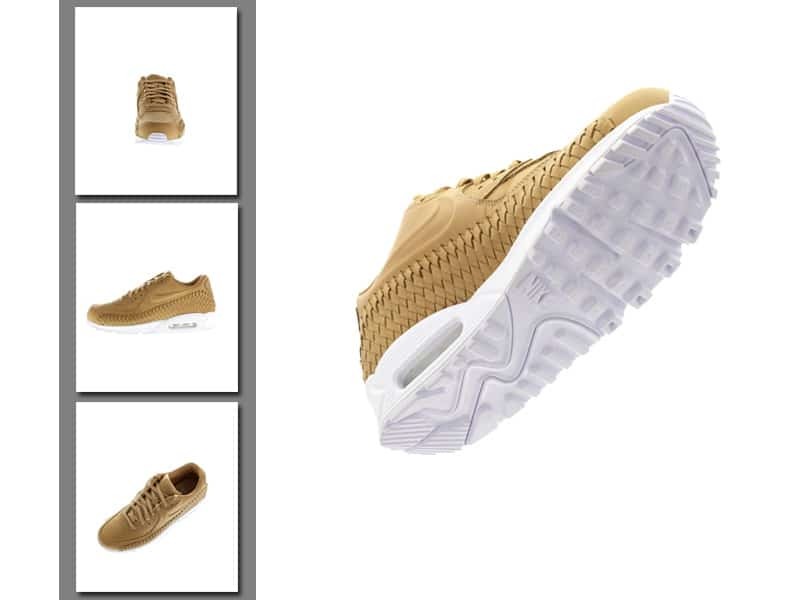 How can you create animations of items up to 600 kg? 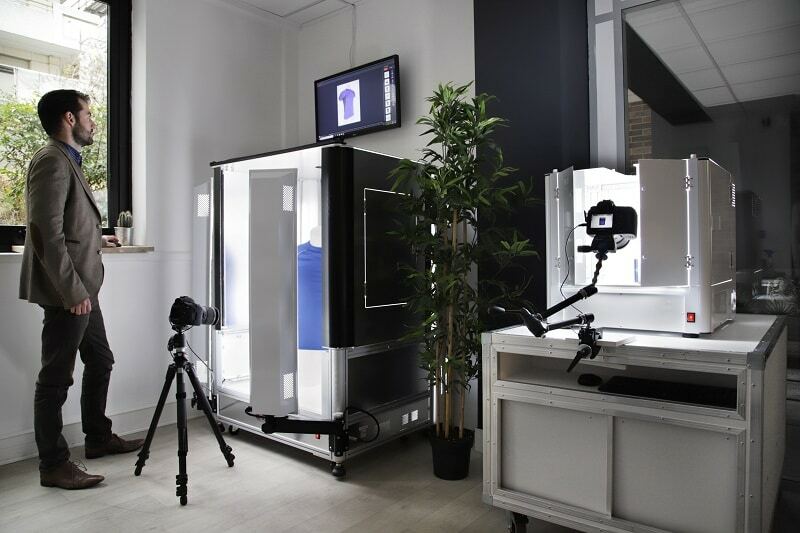 Our MaestroBot range of photo studios with PackshotCreator software lets you create realistic 3D models so you can produce ultra-detailed images of your products. 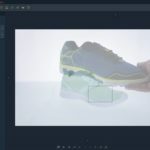 With the 3D flow feature, the software automatically generates a detailed 3D model of the item from a series of high definition photographs taken from different angles, all in just a few clicks. Crop the image to remove any background environment, create the point cloud and apply texture on the 3D model to obtain high-definition results. To capture even the finest details, you can also add a structured light system which projects a light pattern onto the item. 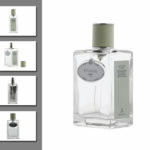 It’s especially useful for items without much relief or with a very uniform texture. Thanks to this cutting-edge feature, you can display a 3D object in a real environment (AR – augmented reality) or a virtual one (VR – virtual reality). Our software assists the production process so you can get the images you need. 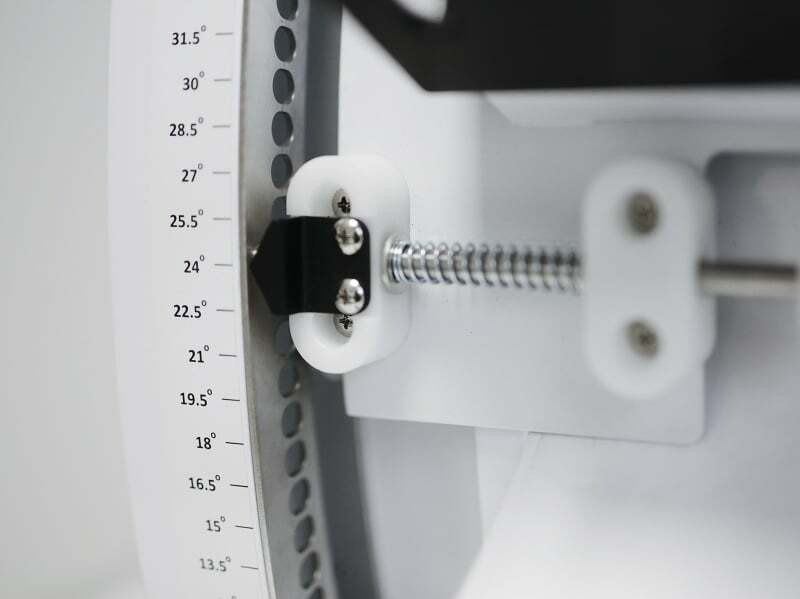 Synchronize the rotation of the turntable to the highest degree. You’ll be assisted throughout the photo shoot process, from the moment you trigger the camera to exporting image files when you’re done. You can now store an unlimited number of parameter profiles. Save your positioning parameters (ghost images), angles, retouches and exports in the library, no matter how many different items you have to photograph or turn into animations. If more than one person needs to use the machine, you can create multiple user profiles for a single device! Each profile has its own library, settings and workspace for convenient sharing. 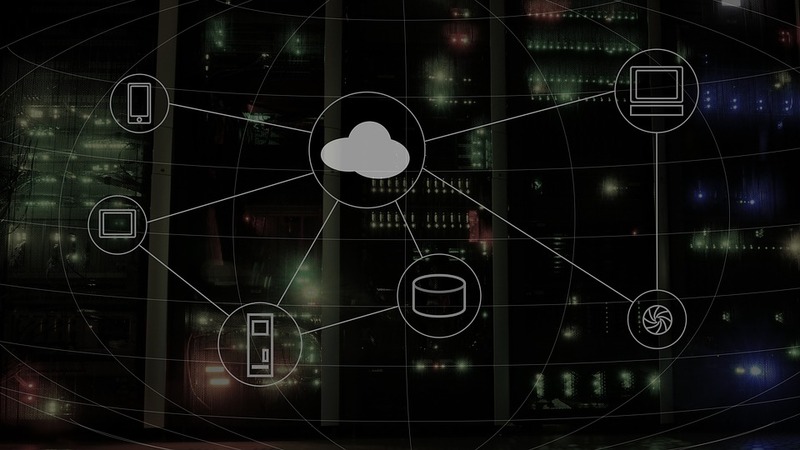 Photo SaaS (Software as a Service) is a cloud-based image storing system using the built-in cloud function. Created by PackshotCreator, it allows you to easily and securely store your files. It’s also a great way to share your files with your webmaster and others, as it allows you to generate links to share image downloads. To create an animation in PNG format, all you need to do is produce a 360° video of your product. Extract the right number of images for the desired results, and your animation will be ready in an instant. Export your projects in HTML5. This format lets you create fully customized animations, and it’s compatible with all viewing media – including smartphones, Android tablets, Mac and PC. No plugins required!